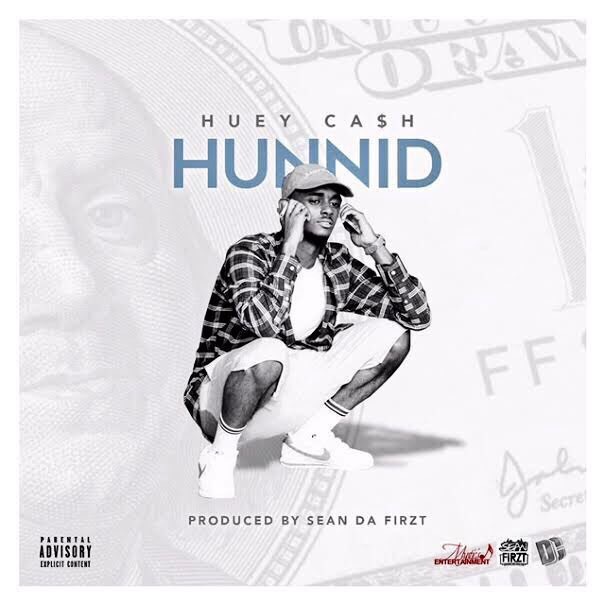 Hailing from Virginia Beach, VA 22 year old Huey Ca$h dropped his first single entitled ‘Hunnid’. Rocking only high socks and Nike Cortez he is determined to bring a laid back beach vibe to the area. Some of his influences music wise include Curren$y, YG, Nipsey Hussle, and Gucci Mane. Huey has been interested in rapping since the age of 13 and just recently began to take it seriously when he was introduced to Charlotte’s Sean Da Firzt, whom produced his single. Check out the infectious track below and keep an eye out for what he has coming next. Hunnid is also available on iTunes here.